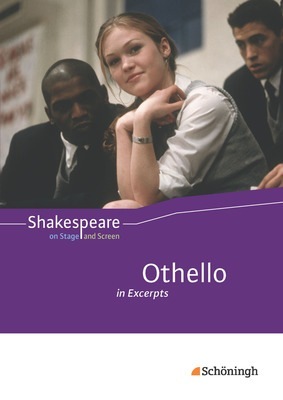 Jealousy, 'the green-eyed monster', is the central theme and the driving force of most of the dramatic figures and their actions in this Shakespearean tragedy. It clearly overshadows other topics like race, intrigues, military careers, the role of women in former times etc. The dominating character, who causes the play's spectacular events and finally the tragic hero's downfall, is Iago, probably the most notorious, treacherous, intelligent and fascinating of villains in Shakespeare.